– $3600 discount: GoPro Omni: $1399 (previously $4,999). Not available at Amazon. – $850 discount: Detu F4 Plus: $1749 (previously $2599). Also available on Amazon for $1799. 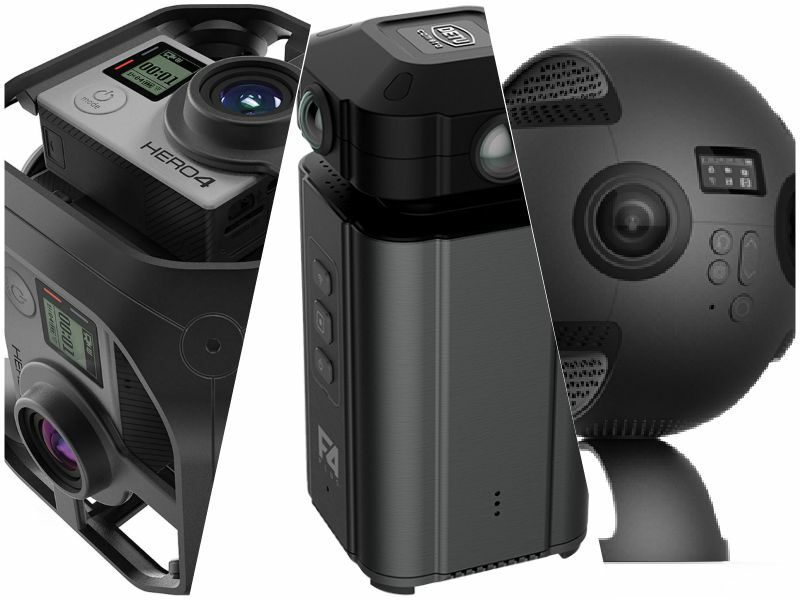 – $300 discount: Insta360 Pro $3199 with free 1-day shipping (regularly $3,499). No discount at Amazon. – $300 discount: Insta360 Pro with GPS module: $3248 with free standard shipping (regularly $3,548). No discount at Amazon. FYI, there’s another deal for Insta360 Pro: if you buy it direct from Insta360, you can get a free extra battery (two batteries total) and a free dual-battery charger, worth around $200 total, so the $300 discount at B&H is better but not by much. Thanks to Ed Vega for bringing this to my attention!